programs - you'll want to attend both!). $80 for all-inclusive full pass ($40 for ages 21 and under) or $35 for individual concert tickets ($10 for ages 21 and under). 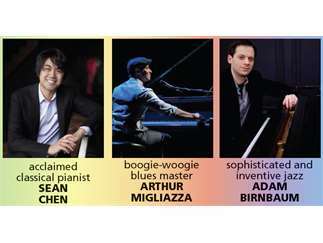 Piano Showcase: From Bach to Boogie to Jazz! 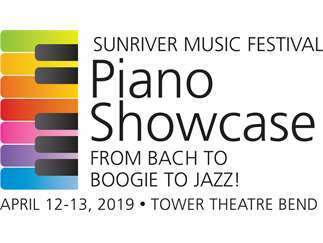 April 12-13, 2019.